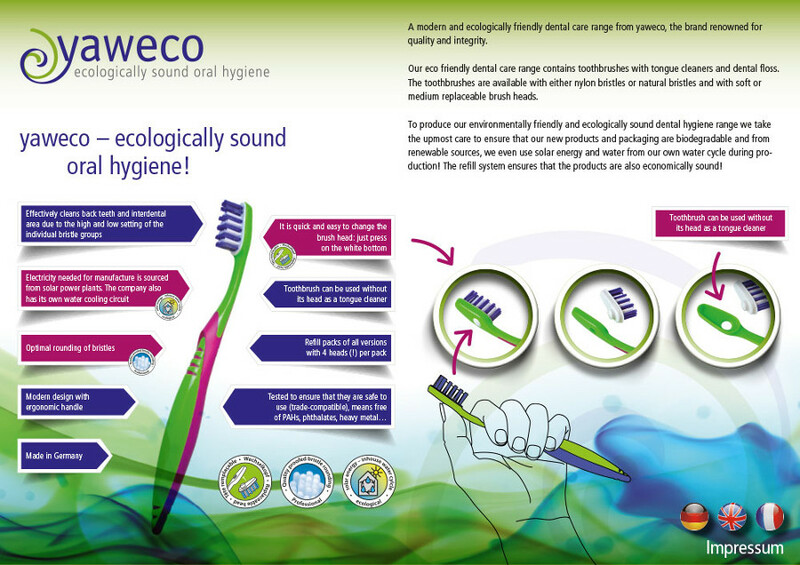 Yaweco create modern and environmentally friendly vegan toothbrushes that will decrease the amount of plastic that is thrown away as it has a reusable handle and only the head needs to be replaced every 3 months. To change the head, simply press the white button at the back of the toothbrush and handle colours are assorted and will be allocated at random. The low and high setting of bristles of the brush head effectively clean the back teeth and interdental areas. Suitable for Vegans. 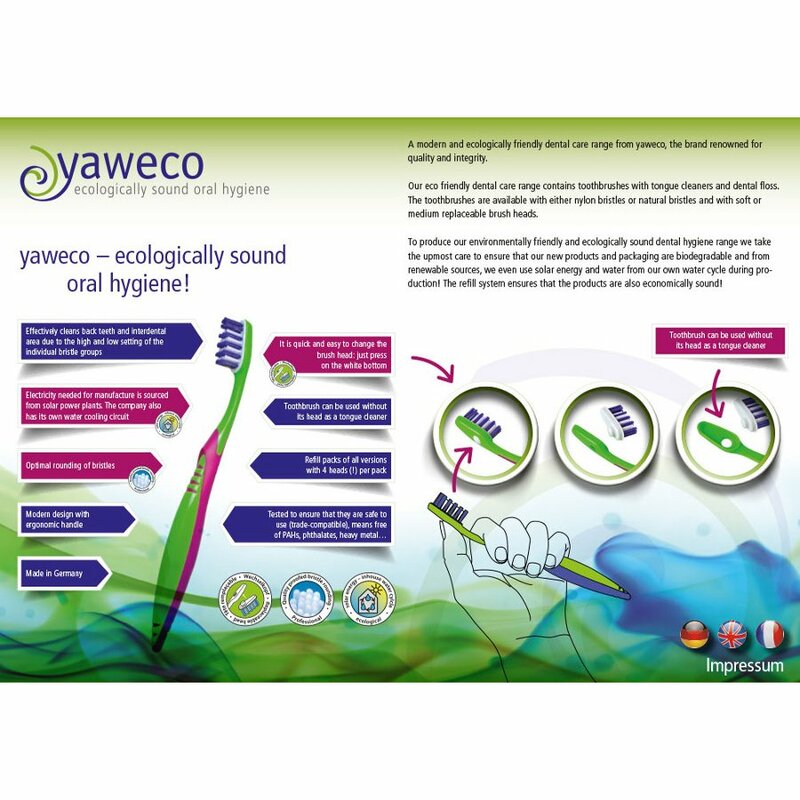 The Yaweco Nylon Bristle Adult Toothbrush - Medium product ethics are indicated below. To learn more about these product ethics and to see related products, follow the links below. Very pleased with this toothbrush. Brilliant and sturdy toothbrush and refills are easy to use too.